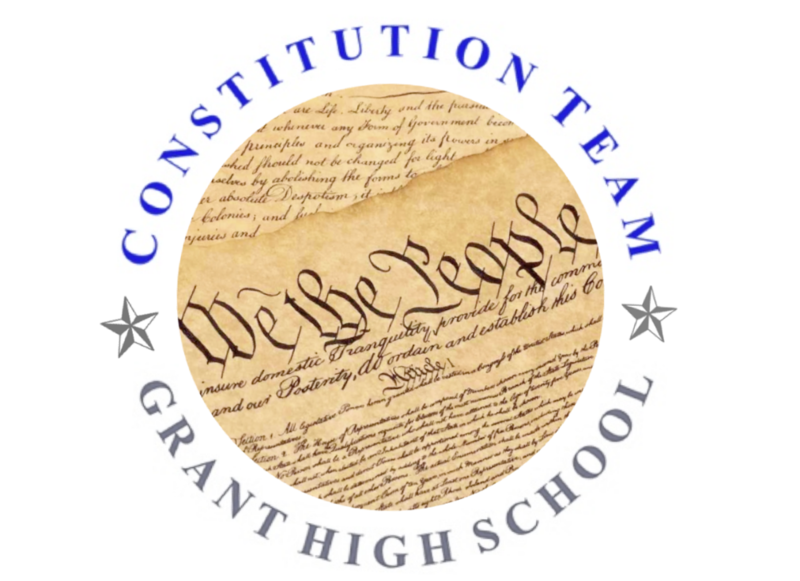 Congrats to the Grant High School Constitution Team! On January 21, 2017, the Grant High School Constitution Team won the Oregon state championship in the “We the People: The Citizen & the Constitution” competition. There was very strong competition at state this year, and the students feel great pride and accomplishment to represent Oregon in Washington D.C. in late April for the national competition. Grant High School has traditionally finished among the top schools in the nation, and we have high hopes for our team’s placement this year. To get there, the team needs to raise $80,000 to send 32 students, our teacher, and volunteer coaches to Washington DC. The RCPNA Board recently voted in support of providing a donation to the team’s efforts. Congrats again to the Grant High School Team! Learning about the Constitution will serve as a strong foundation for these students’ future role as citizens and civic leaders in the years ahead.